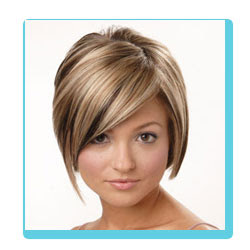 Short trendy hairstyles are again invading the fashion trend and many celebrities have rediscovered how appealing these hairstyles can be. Women of all age group are inclined towards these hairstyles because they are easily manageable and give a younger look. 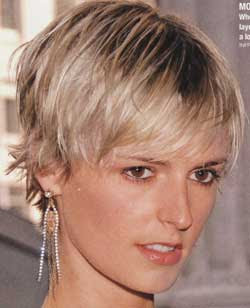 Short haircuts accentuate the bone structure and hides wrinkles, so older women prefer such haircuts.